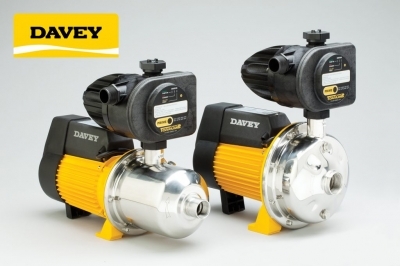 Davey Water Products presents a range of Davey BT and BIT constant pressure pumps and a variable speed set of Speedman products. 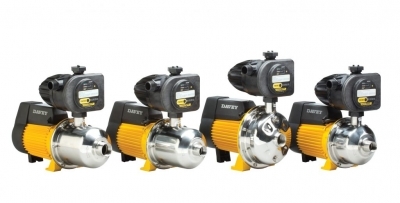 The unique Davey BT and BIT range of full stainless steel pumps, fitted with the ground breaking intelligent Torrium 2 controller, were specially designed to boost low pressure municipal mains water and pressurizing supplies from wells and cisterns. 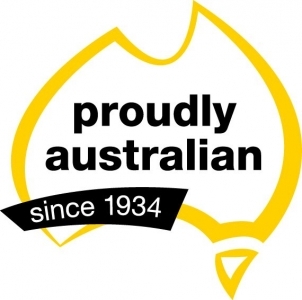 Davey booster pumps bring significant value to the households with insufficient municipal pressure as well as those who rely on secondary water sources. 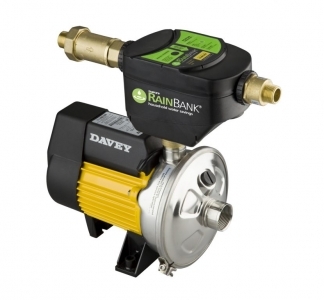 Davey RainBank device is a dual source controller, specifically designed to source rainwater for non-potable applications. 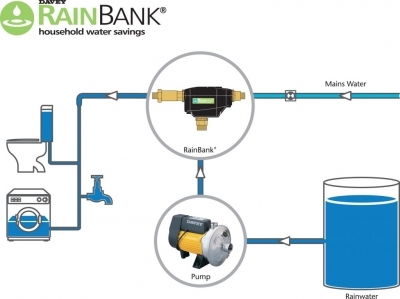 RainBank automatically switches between rain water and municipal water supply, so there is no need for consumer intervention. Depend on Davey.